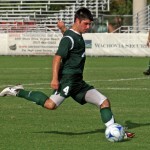 The 2009-2010 winner of the William & Mary men’s soccer team’s Crapol Award is Preston Whitlock of Stafford, Virginia. In May, Preston received his B.S. degree in neuroscience. A walk-on senior on the W&M team, Preston received minimal playing time. However, in the words of Coach Chris Norris, “Preston Whitlock is a tremendous young man who embodies everything good about college athletics. He was the ultimate teammate. Despite his consistent hard work not often translating into game experience, his influence was critical to the success of our teams”. 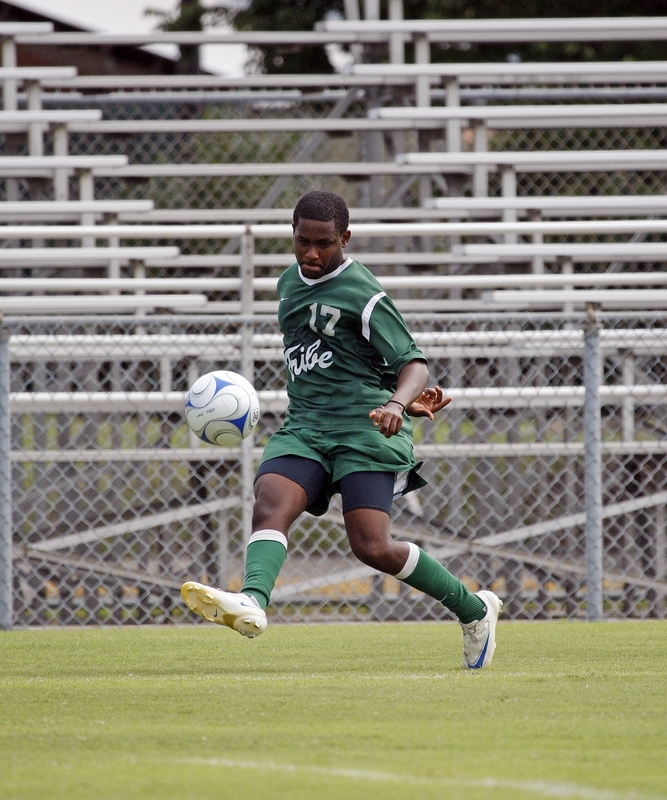 Preston did score in the one game he played in, against the University of Richmond. These two outstanding young men represent well the spirit of Andy Crapol in the W&M men’s soccer program.